Who is Ballarat Solar Panels? Ballarat Solar Panels is proudly brought to you by Nick and Luke who have operated Effective Electrical in Ballarat for many years and are well known in the local community for the quality of their electrical work and for providing support to the community for electrical issues. 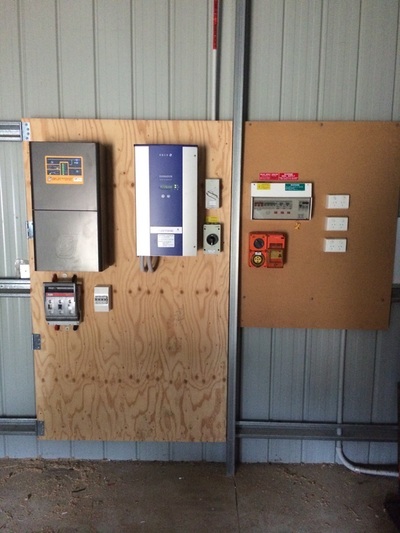 ​- Nick Briody from Ballarat Solar Panels is a fully accredited solar installer and designer for both Grid Connected Solar Systems and Off Grid Solar Systems. 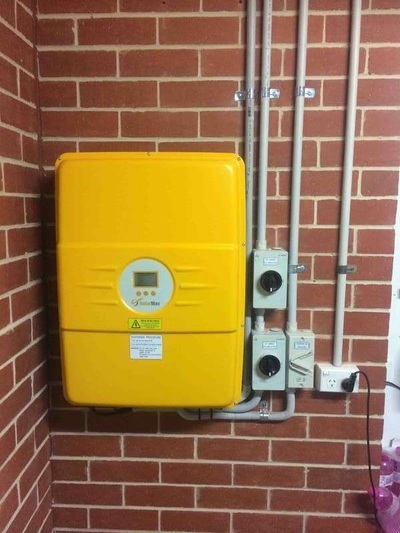 ​Having many hundreds of solar installations under his belt Nick is one of the most experienced solar installers in Australia. 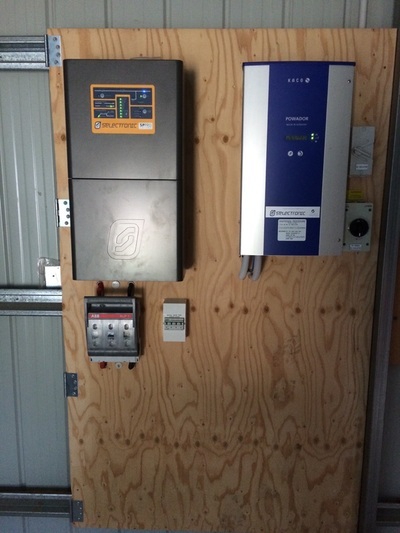 The Off Grid qualification also means that Nick is the right person to be talking to about any battery storage solutions you may be interested in as power storage is a critical component in off grid installations. 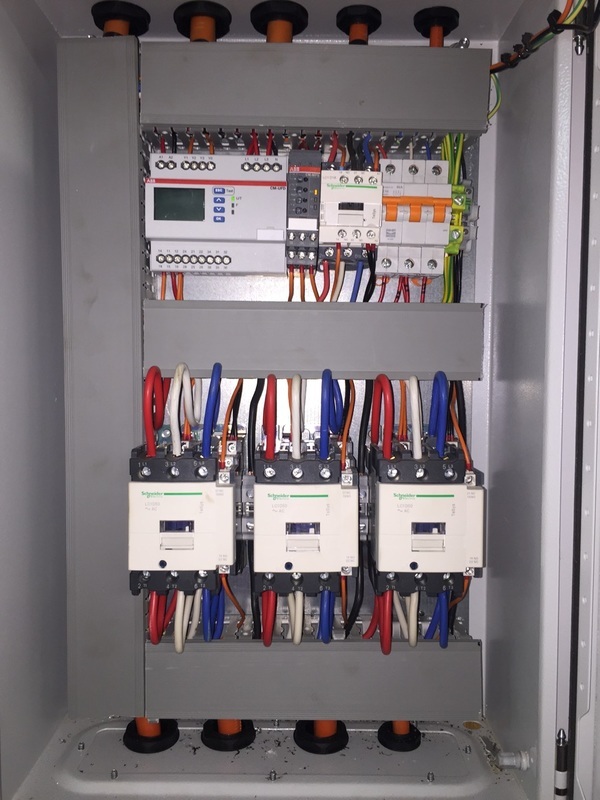 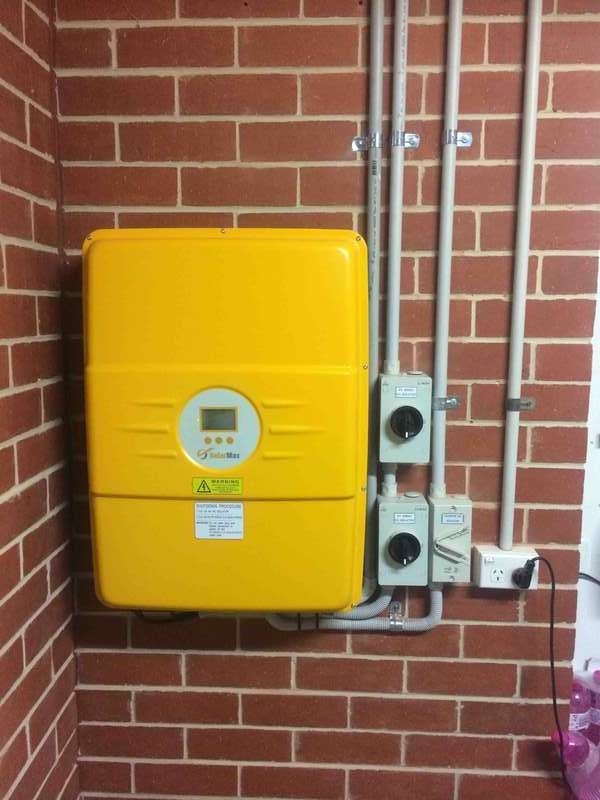 Selectronic are Australia's largest manufacturer of battery and power management systems and Nick is also a fully accredited ​Selectronic installer. 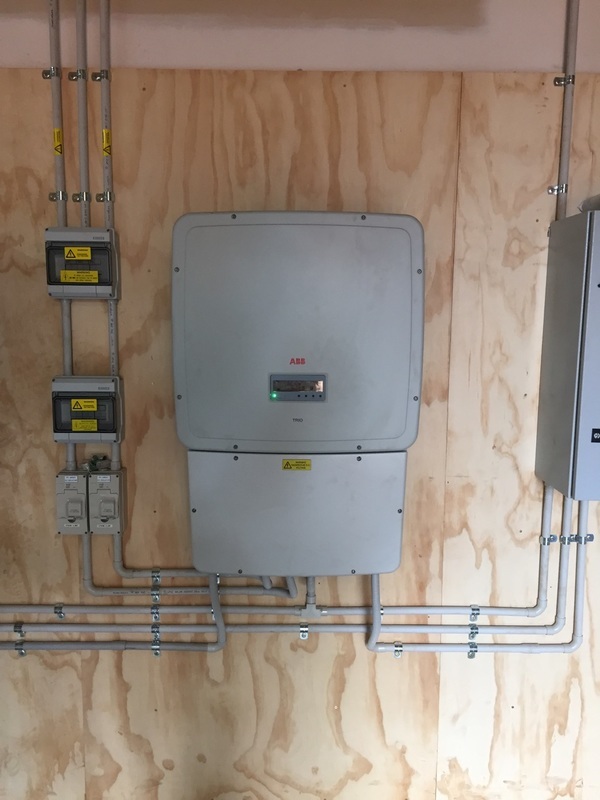 - Luke from Ballarat Solar Panels is a fully qualified electrical inspector and is at the forefront of best practise and electrical safety. 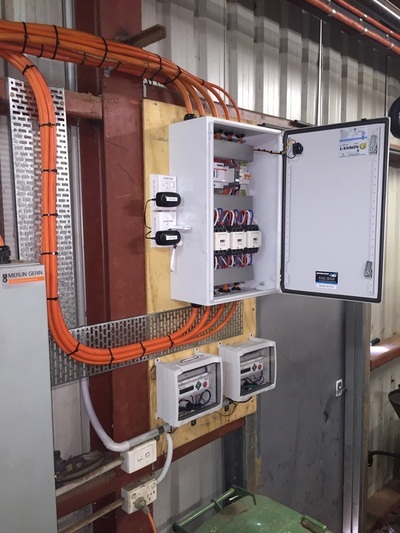 Working as an electrical safety and compliance inspector has provided Luke the opportunity to inspect many other companies solar installations and electrical works and to ensure compliance with all regulations before providing a Certificate of Electrical Safety.